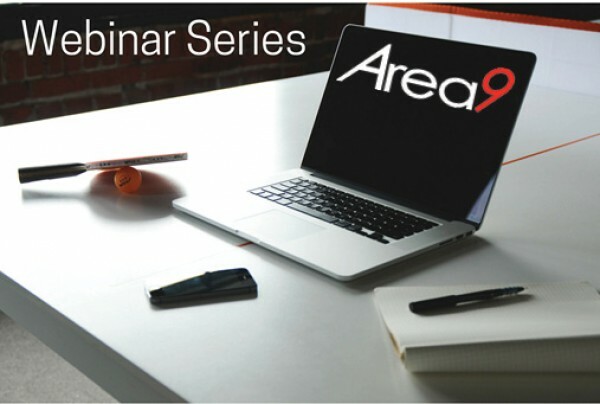 Area9 is pleased to offer various educational webinars hosted in conjunction with our valued partners. These webinars are aimed to increase general IT knowledge over a range of subjects from IT security, leading software and service solutions, the world of the cloud and more! Most webinars are free and registration can be via remote dial-in or attendance at one of our offices: Darwin headquarters or Brisbane office. These webinars are not sales pitched and are provided purely for you to gain insight into a specific IT subject matter. Watch this space for webinars in early 2016. Past Area9 webinars are available to watch here. Would you like automatic webinar notifications?